The nuclear equipment market which used to be dominated by the likes of GE, Toshiba, and Hitachi, is almost half dead with new nuclear power plants hardly being built anywhere in the world after the Fukushima incident. The rapid decline in costs of solar energy and wind energy has further dealt a blow to the nuclear reactor market. 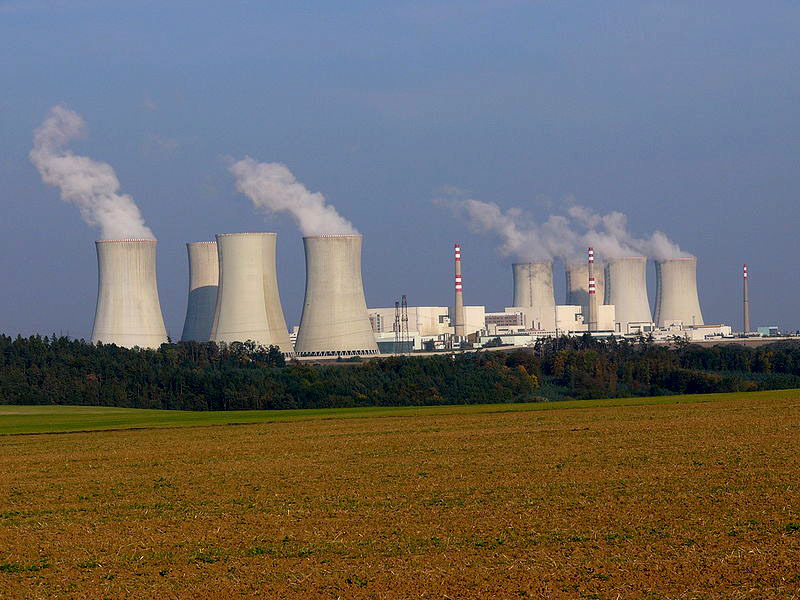 Many countries such as Germany, Switzerland, Belgium, and others have decided to completely shut all their nuclear reactors in the next 10-15 years. There are hardly any newbuilds in major countries which means that these players are running huge losses. Some SE Asian nations and Middle Eastern countries are planning to build nuclear capacity but they are being fiercely contested by companies from China and Russia who offer much lower prices. Also the long gestation times and massive cost overruns have given the nuclear industry a bad name in recent time. Areva almost went bankrupt due to its new plant in Scandinavia which showed massive cost overruns. Even Westinghouse’s new AP 1000 reactor facilities in Geogria have resulted in large losses. Given the above problems, nuclear equipment makers have gone into hibernation. However, Toshiba has managed to sell its Westinghouse nuclear division to surprise infrastructure finance player Brookfield for $4.6 billion. This is a great deal considering that Toshiba bought Westinghouse for $5.4 billion some years ago when the nuclear industry was in a much better shape. Toshiba which has been hurt by an accounting scandal has been looking to sell assets. It is a surprise buy for Brookfield which mainly invests in safe, fixed yield types of investments such as renewable energy plants, commercial real estate, roads etc. It generally does not invest in industrial companies such as Westinghouse. The comments from the company are a confusing as they want Westinghouse to not build any more nuclear reactors but focus on serving the existing nuclear plants where they supplied the nuclear reactors. Nuclear energy is dying a slow death as rapid advancements in solar and wind technology have brought the cost of renewable energy to new lows. There is no pressing need for governments to go in for nuclear technology given the strong tail risks of a nuclear accident.